· Kills and Controls all algae, green, yellow and black. · Superior effectiveness and fast results in just 4 to 24 hours - Most Algae. · Eradicates difficult Black Algae(fungi) growths 7 to 10 day. 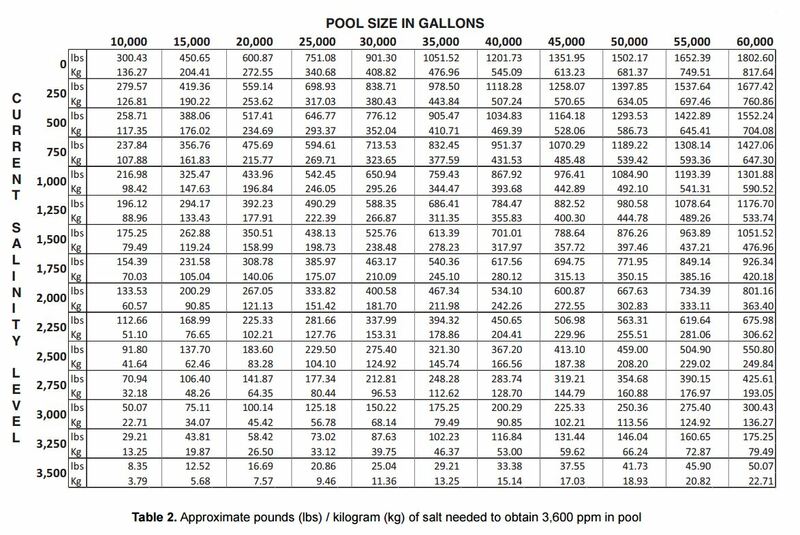 · Very Effective with or without chlorine. · Strongest, fastest acting algaecide available. 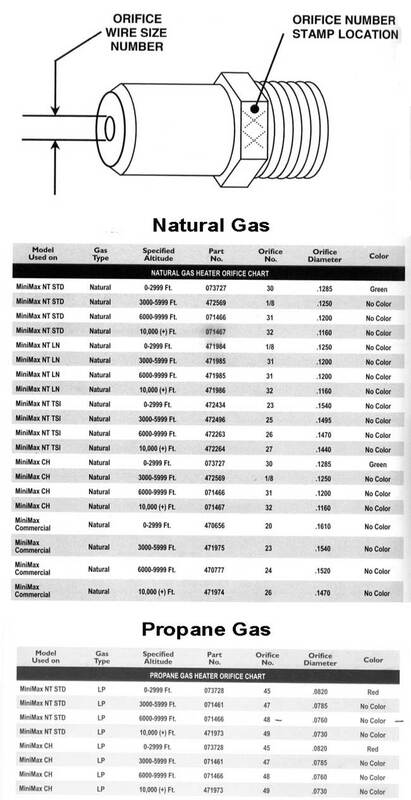 · Metal-free, non-hazardous to handle, will not foam or stain. 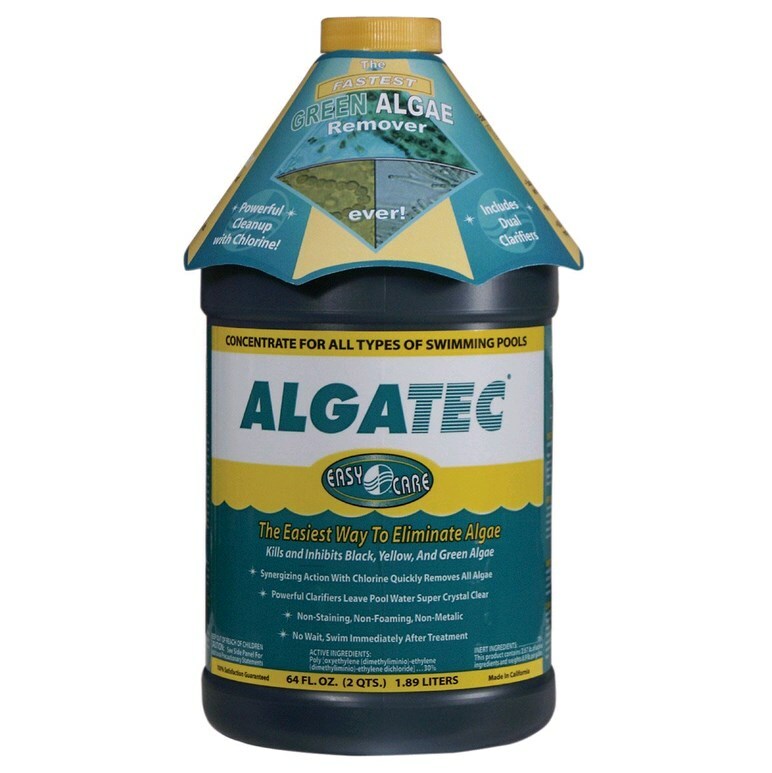 · Easy to use for algae removal and cleanup.